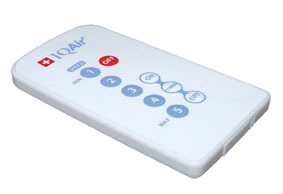 IQAir Health Pro Plus Air Purifier. The New Edition IQAir HealthPro air purifiers are now 32% quieter, deliver 25% more clean air and have 38% longer filter life! Available Now! 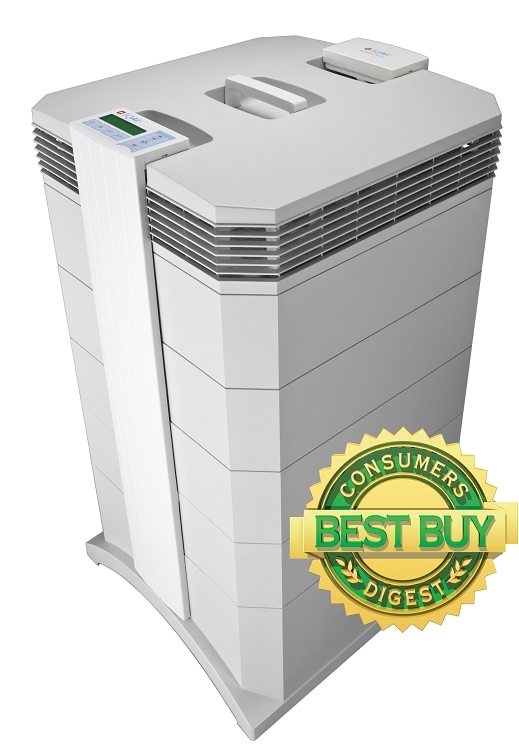 IQAir HealthPro air purifiers are the world's most advanced and highest rated, highest efficiency air purifiers for homes and offices in todays marketplace. In fact, IQAir HealthPro PLUS systems are the only residential air cleaners to provide the same superior HyperHEPA technology used in today's modern multi-million dollar manufacturing cleanrooms and hospitals for superior performance. All IQAir HealthPro air purifiers come with a full 10 Year Warranty. To qualify as a HEPA-rated air purifier the air purifiers must filter particles larger than 0.3 microns in size at 99% efficiency, to put this in perspective, (that's about 240 times smaller than the diameter of a human hair) but 90% of all ultra-fine particles are smaller than 0.3 microns. This means that most air purifiers are only filtering 10% of the particles ultra fine particles in your air. IQAir`s patented HyperHEPA filters are the tested and certified to filter down to 0.003 microns with a guaranteed minimum efficiency of over 99.5%. This allows your IQAir HealthPro PLUS to capture the ultra fine particles that other air purifiers miss. 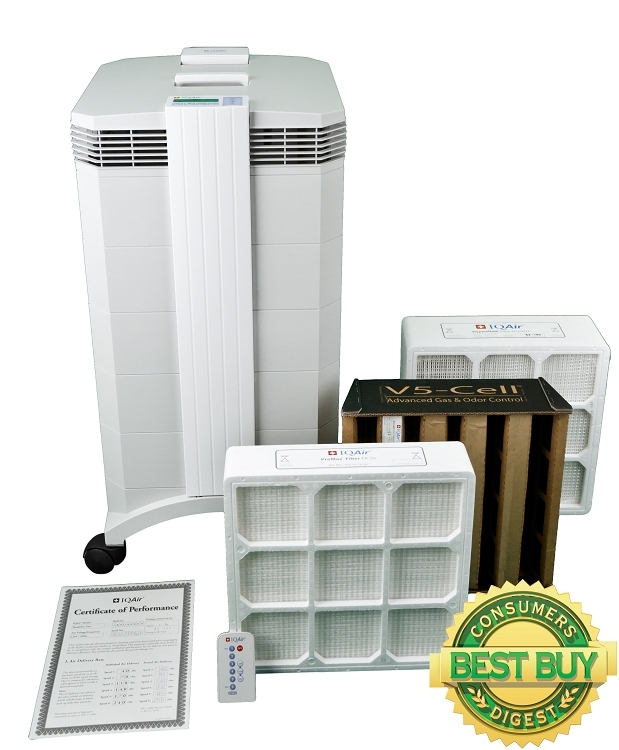 IQ Air Health Pro Plus air purifiers remove more types of pollution particles, such as allergens, pet dander, mold spores and dust from the air than any conventional HEPA air cleaners. 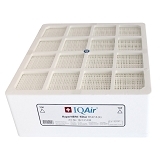 The IQAir HealthPro Plus is recommended for individuals that want top of the line filtration of airborne particles, dust and allergens along with smoke, gas and odor control. 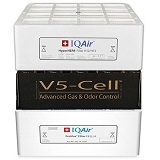 To help eliminate gaseous pollutants and odors, the IQAir HealthPro Plus offers the revolutionary V5-Cell gas filtration technology. 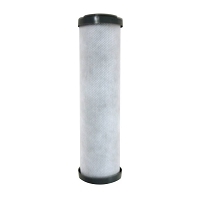 This filter offers excellent reduction of cooking odors and low concentrations of volatile organic compounds (VOCs) from carpeting, building materials or cleaning agents. For MCS sufferers and applications with tobacco smoke or elevated levels of gaseous pollutants and odors, the IQAir GC Series is recommended. 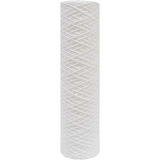 Released in the year 2000, EN 1822 is the world`s most advanced and stringent air filter standard for HEPA filters. IQAir`s HyperHEPA™ filter elements are currently the world`s first filters in an air cleaner to have been type-tested inside the IQAir housing by an independent filter testing laboratory (Filtech Laboratories, Switzerland). 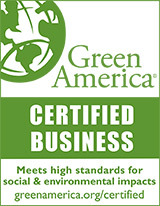 Many hospitals, laboratories and high-tech manufacturers, such as Intel, already require their filter suppliers to supply them with EN 1822 certification. It is this basis for IQAir’s ability to capture up to 100 times more particles than conventional HEPA cleaners. 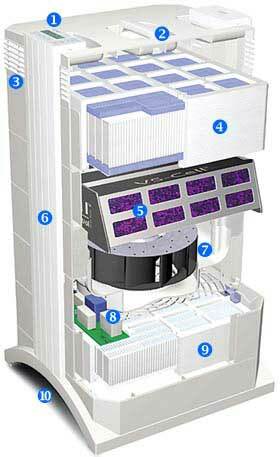 IQAir therefore has the distinction of producing one of the world’s most efficient HEPA air purifiers in its class. In an industry where most air purifiers do not actually meet their manufacturers’ claims, IQAir tests and certifies each and every HealthPro Plus before leaving the factory. Each HealthPro Plus is tested for particle filtration efficiency, filter leakage and air delivery. Each HealthPro Plus comes with its very own two-page Certificate of Performance, detailing the test results for that specific machine, which an IQAir team member fills out by hand. 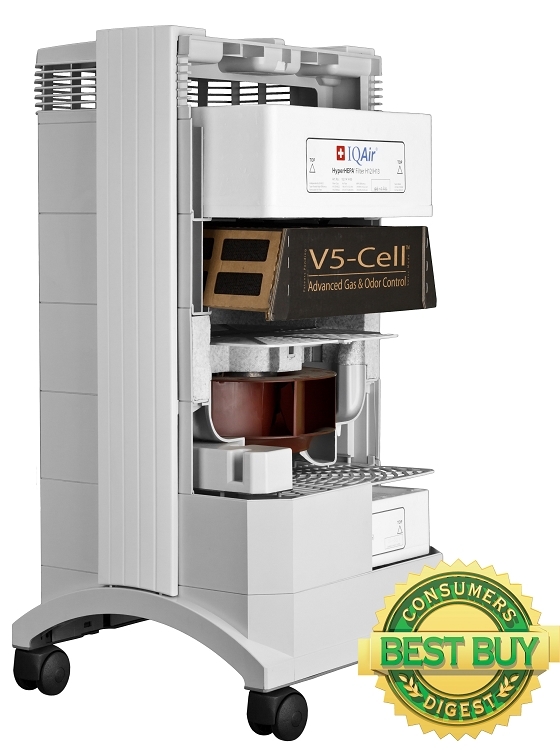 Power Requirements: 120 VAC 50-60 Hz The entire electrical system is UL certified. Dimensions: H 28" W 15" D 16"
Average life: 18 months. 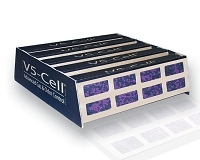 High-capacity mini-pleat design with solvent-free separators, 30 sq. ft. filter area, HEPA-type 55% rated (F8), patented expanded polystyrene (EPS), CFC-free construction. IQAir Part number 102101000. Average life: 2 years. V-shaped design, 5 lbs of activated carbon pellets and alumina impregnated with potassium permanganate (50/50 by volume). IQ Air Part number 102181000. Average life: 4 years. Mini-pleat with solvent-free separators, 40 sq. 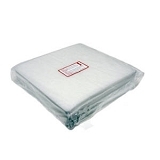 ft. filter area, patented expanded polystyrene (EPS), CFC-free construction. IQAir Part number 102141400. Key features: Display of air delivery for each speed, display of remaining filter life, automatic timer, programmable for fan speeds and hrs. I have bought many air purifiers in the past. There is a reason everyone compares theirs to the IQAir. The IQAir is the best. Quiet on the low setting and moves air on the high setting. 6 settings to choose from. And, the program feature allows me to set it and not have to turn it down at night. Very happy with the purchase and experience. Quiet and did work. purchase total 4, 2 in my own house for pregnented wife, and 2 for parents. Outstanding Product matched by Outstanding Customer Service! First I want to say that this item came so fast I couldn't believe it. Two days. I had tried ordering this same item from another company and waited two weeks just to be told it wasn't coming. Anyway, ran this baby on high for 48 hoursand all symptoms gone. No more sinus, runny eyes, etc. I have a dog and two cockatiels so I ordered the coarse filter too. This product is exactly what the reviews say it is. Tremendous. Also, Best Filters sold it to me for a great 12% discount! Best discount on the market, I know, because I shopped around quite a bit. They answered my questions quickly and it was a simple transaction. Very happy. Pricy but worth it. It made a big difference for my wive who has asthma.